I have known Jim McNeill for the past 4-5 years and in that time he has taught me so many things to do with polar travel and firefighting to keep me safe and be an effective team member but, one thing that stands out for me is his ability to stay humble and always speak the truth. 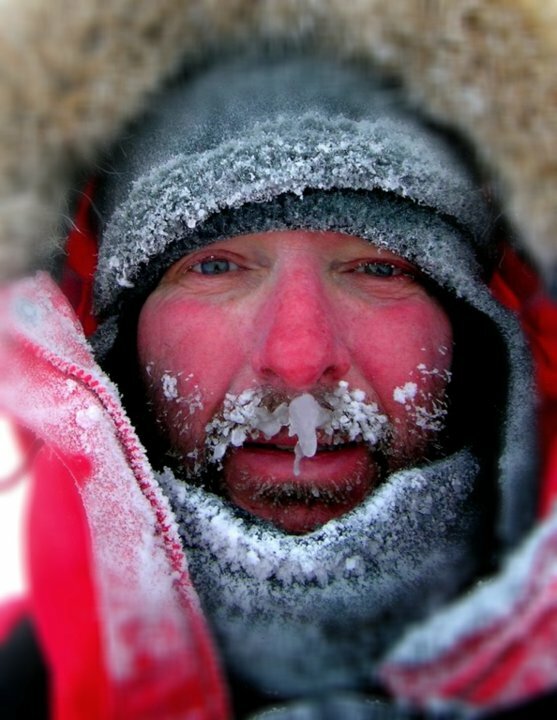 On first impressions you can tell this but its not until you find out about his back story that you realise its amazing that someone with this much life experience ranging from being a naughty school kid to environmental scientist, military conflict, fire fighter for the royal house hold to a life of adventure in the polar regions. There simple is not enough time to go into details of this icons life on here but in the podcast we talk about his roles as a leader in difficult and critical crisis situations, then we dive deeper into ice warrior and how that got started. By the end of this episode you will be inspired to start a life of adventure I’m sure of it.